There are certain principles that we accountants, tax preparers, or bookkeepers follow, in order to obtain the best results with our financial services. The name of these rules and guidelines we accounting and bookkeeping services follow GAAP, which is also known as the Generally Accepted Accounting Principles. These principles are standards that almost all professional bookkeepers, accountants and tax preparers follow to ensure viable financial records. These accounting principles also dictate how you incorporate expenses into your financial statements. 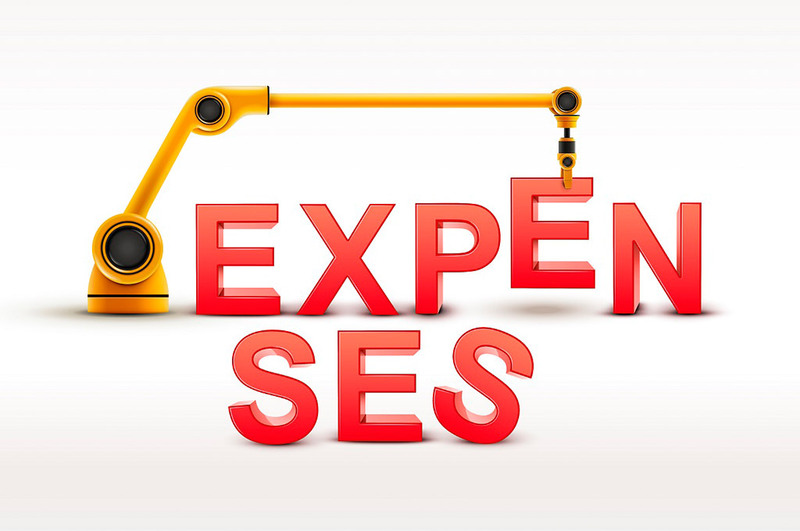 Here are some of the best practices used for recording expenses. Every single industry has their own type of principles to associate with the GAAP. Not all the expenses in each industry are formulated the same way as other industries. Meaning, there are different levels to how you will want to record the expense of a specific industry on their financial sheets. This difference in the industry actually promotes accountants, tax experts, and bookkeepers who can be specialists in their industry. Since every industry is different in their own right, it’[s to a company’s best interest to hire a bookkeeper or an accountant that can accurately fill out expenses using GAAP that meets’s their industry’s needs. When it comes to working for different industries, you will need to now through GAAP what your client’s expenses and assets truly are. There are instances where something that could be considered an expense won’t be, such as certain improvements on a property. Sometimes improvements on a property could be classified as a repair expense, other times it is counted as an asset. This can be interpreted in two main ways. The mistakes you could be making as a bookkeeper could stem from inputting the wrong information in the wrong account. There can also be issues with how you input the information into a software that is supposed to help you generate your financial reports. Knowing how to identify your expenses, and not making the mistake of putting them into the wrong account will save you time and money. But then again, when doing anything correctly, it will always save you time and money (this is especially true in the fiancé world. You are also responsible for reading the account sheets accurately and to not misspell, or misplace commas or decimal points in your financial sheets. Typos are never good to have when conducting your financial reports. In order to lessen some mistakes when recording your expenses. Try to have a budget with you of all the expenses in which you expect your company to be paying for. In essence, knowing what your company is planning to use and to incorporate as an expense will accredit, and help assure you of what to expect in your financial records when recording them. This simple act of knowing in advance what to expect with your company’s financial records will assist in making sure your expenses will be recorded properly.